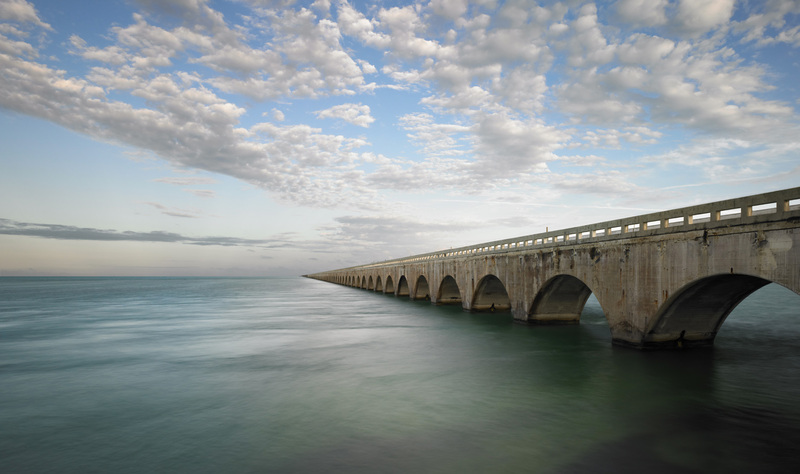 SEVEN MILE BRIDGE, OVERSEAS HIGHWAY, FLORIDA, 2006. Limited edition prints of this photograph are sold exclusively through National Geographic Fine Art Galleries. Please click this link to visit the NGFA Gallery website for more information.